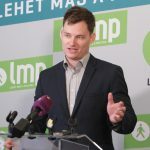 Opposition party LMP on Monday called on Foreign Minister Péter Szijjártó to set up minimum requirements regarding minority rights for Vojvodina Hungarians before supporting Serbia’s accession to the European Union, lawmaker Péter Ungár told a press conference on Monday. Hungarian foreign policy has long seen the importance of the Western Balkans’ EU integration, Ungár said. The migration route arriving at Hungary’s southern borders through the country is one of those reasons, he said. However, Hungary’s first priority should be protecting the interests of the 250,000 Vojvodina Hungarians living there, he said. 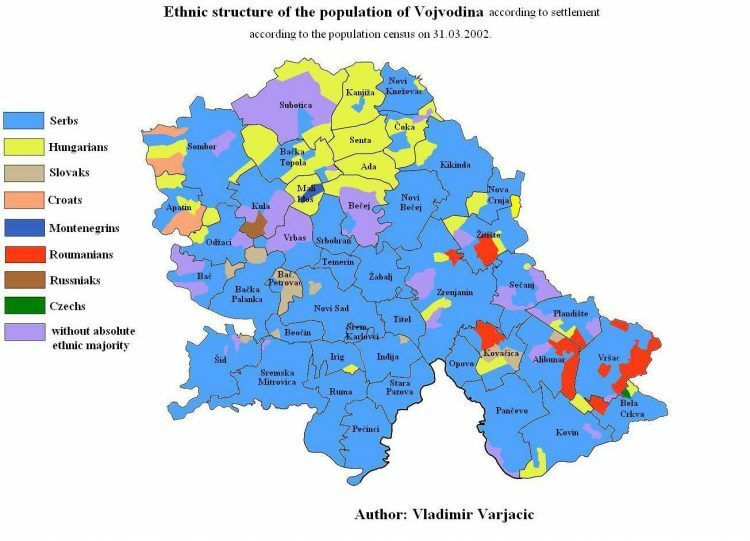 Szijjártó should regain the “leading role in the Western Balkans’ integration it used to enjoy during (former) Foreign Minister János Martonyi”, Ungár said, urging Szijjártó to define a set of requirements concerning Vojvodina Hungarians, which Serbia is to adhere to for Hungary to allow its accession to the EU. Ungár said that he would send a letter to Johannes Hahn, the commissioner responsible for EU enlargement, enquiring about the EC’s plan to protect minority rights in Serbia.